The end of exams is almost here, so Spocksoc will once again be running our summer screenings. We’ll be revisiting the classic sci-fi and fantasy shows we all love, and enjoying a few of the shows we didn’t quite have time for during the semester. This Friday, we journey down the rabbit hole to Wonderland! Believing Alice to be insane, her doctors offer her a treatment that will make her forget her adventures in Wonderland, including the memories of losing the genie she loves. However, the Knave of Hearts and White Rabbit arrive just in time to whisk her back to Wonderland, and discover that Cyrus may not be dead after all. 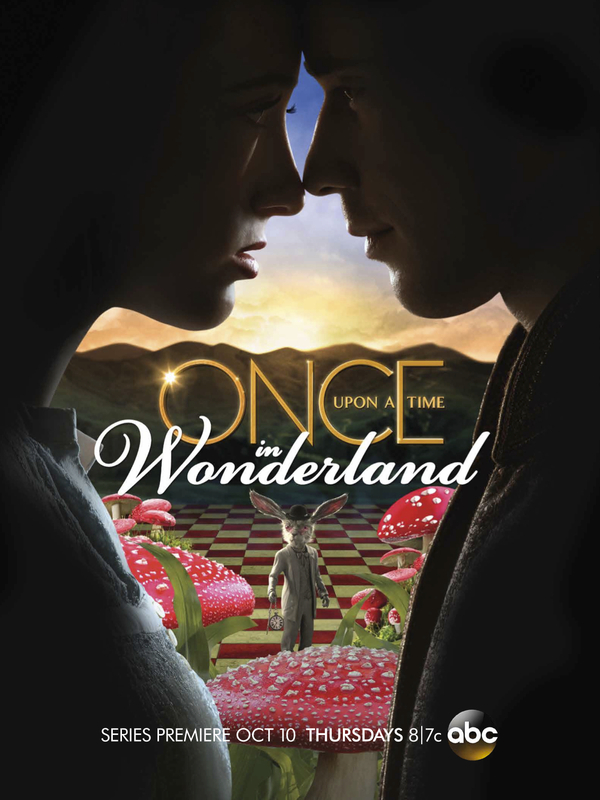 Alice must unravel the Red Queen and Jafar’s plot, match wits with the Caterpillar, and protect her friends during her journey to free Cyrus and prevent a great evil being unleashed on Wonderland. As usual, we will be meeting at 5 p.m. at Macauley Theatre, and doing a pizza run at 7 p.m. In other news, we’ll be doing a movie outing on Monday the 24th of December November to see Mockingjay Part 1. Not soon enough for you? Then join us for the Ritz’s triple screening this Wednesday, which will include a midnight viewing of Mockingjay! We’re also planning a Spocksoc Christmas screening on the 19th of December, complete with Secret Santa. If you want to join in the gift exchange, check out the details of the Facebook event and fill in the sign-up form. Note: Original email said Mocking jay was on 24th December. This should have read November.